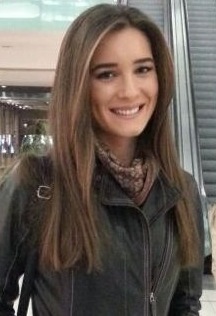 Melis received her BSc degree in Biological Sciences and Bioengineering from Sabanci University in 2011. She held a research assistant position between June 2010 and October 2010 in UNI-Sars Centre at CBU with Lenhard Group on computational genomics of transcriptional gene regulation. She completed her undergraduate thesis in Sezerman Lab at 2011 on Identification of Transcription Factor Binding Sites in Promoter Databases. Following her BSc, Melis has been accepted into MSc in Biological Sciences and Bioengineering program at Sabanci University. During her masters, she worked on association of Single Nucleotide Polymorphisms (SNPs) to the Multiple Sclerosis disease according to their pathway related contexts. She is currently working at Sabanci University with Sezerman Lab, and has focused on the prediction of post-transcriptional modification sites, microRNA functions and networks and their roles.Her research interests include computational genomics and computational neuroscience. She is also interested in doing any kind of sports :), dancing and travelling. 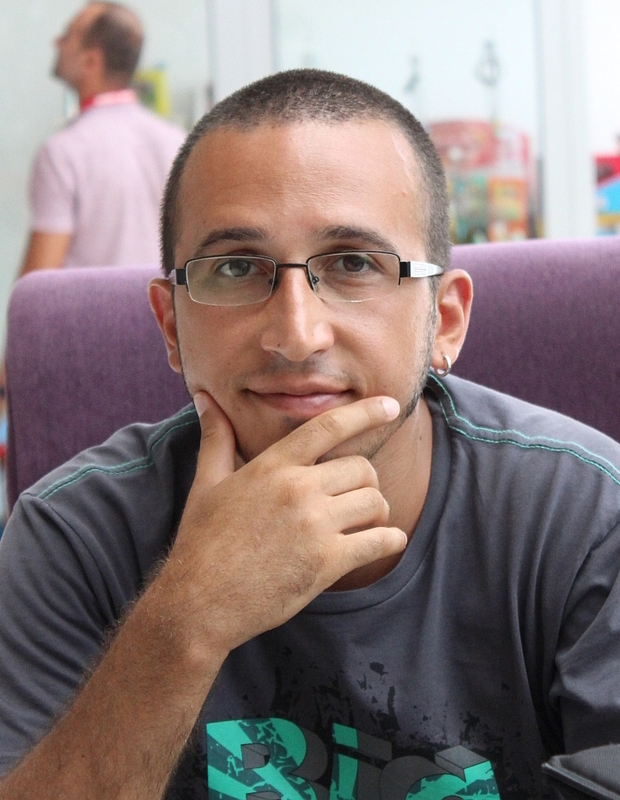 Ozan received his BSc (2007), MSc (2010), and PhD (2016) degrees from Yildiz Technical University (YTU) Computer Engineering Department. He is interested in understanding disease mechanisms by impact analysis on biological pathways. He is currently a research assistant in YTU Computer Engineering Department and a member of Sezerman Lab.